Tired of using Post-its to keep track of where your books are for sale? Don’t want to update your website with “Buy It Here” buttons for Amazon, B&N, iBooks and anywhere else your book is listed? Universal book links are the answer! Delete your spreadsheet! Books2Read.com has solved your problems. Amazeballs! What is a universal book link? “Universal Book Links provide a single URL that an author, publisher, or fan can share online. 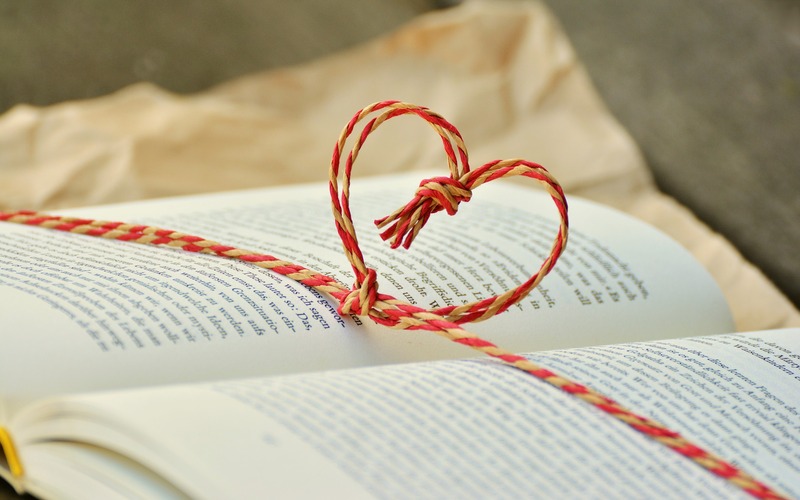 Instead of linking to just one digital bookstore (or posting lots of links to lots of different stores), an author can share one Universal Book Link, and readers can follow it to reach the book on their favorite store. The first time you click a Universal Book Link, it’ll bring you to a landing page here at Books2Read, where we’ll show you a list of all the bookstores connected to that book. You can click to see the book on any of those stores. For example, I can use books2read.com/u/bQZ6OZ for my book, What Do You Say to a Naked Elf? Click on the link, and you’ll be transported to all of the online stores where it is available to purchase. If I add more stores, Books2Read will update the stores. Instead of eight (or however many) link buttons on my web page or other promotional material, I only need to enter one. The best part? IT’S FREE! As in F.R.E.E. No cost to you. Sign in at www.Books2Read.com, list your books, give them ONE link to gather the information from, and they’ll do the rest. Just think, one less marketing chore for you to do. More time to write! This entry was posted in Promotion and tagged books2read, easy book promotion, help readers find your books, promotion, universal book links. Bookmark the permalink.